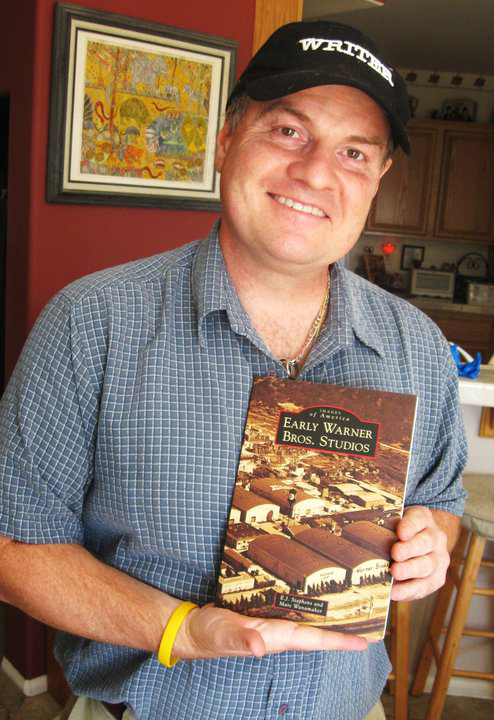 Countless Westerns were shot at the movie ranches in Santa Clarita, and “Billy the Kid Trapped” is no exception. Shot at Monogram Ranch in Placerita Canyon, this movie used its town sets to great effect. For “Billy the Kid Trapped,” the town – originally built by Ernie Hickson from pieces and parts taken from real Nevada ghost towns – stands in for Mesa City. 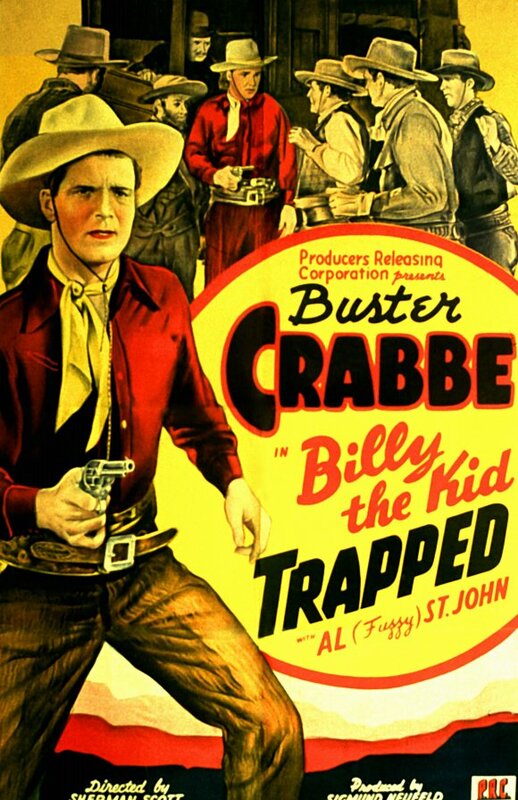 “Billy the Kid Trapped” is one of a series of movies that attempted to make the notorious Billy the Kid appear a good guy and the victim of mistaken identity.